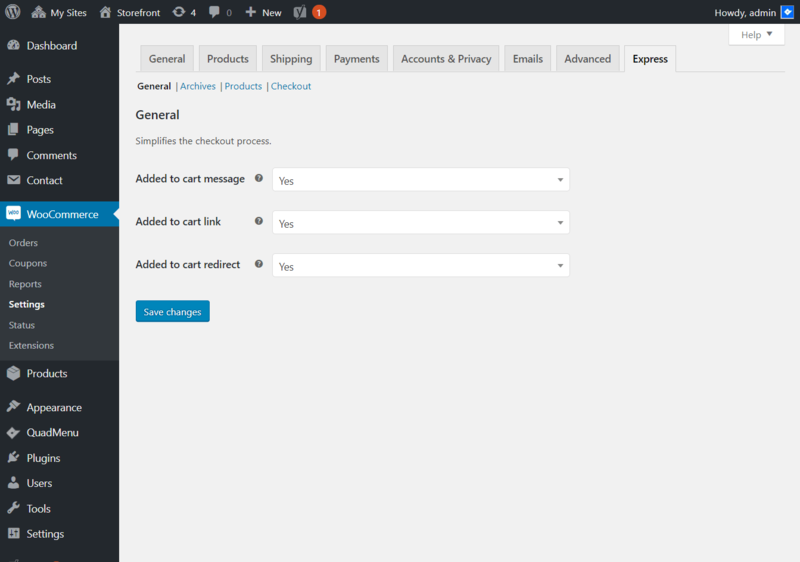 WooCommerce Direct allows you to simplifies the checkout process by skipping the shopping cart page. 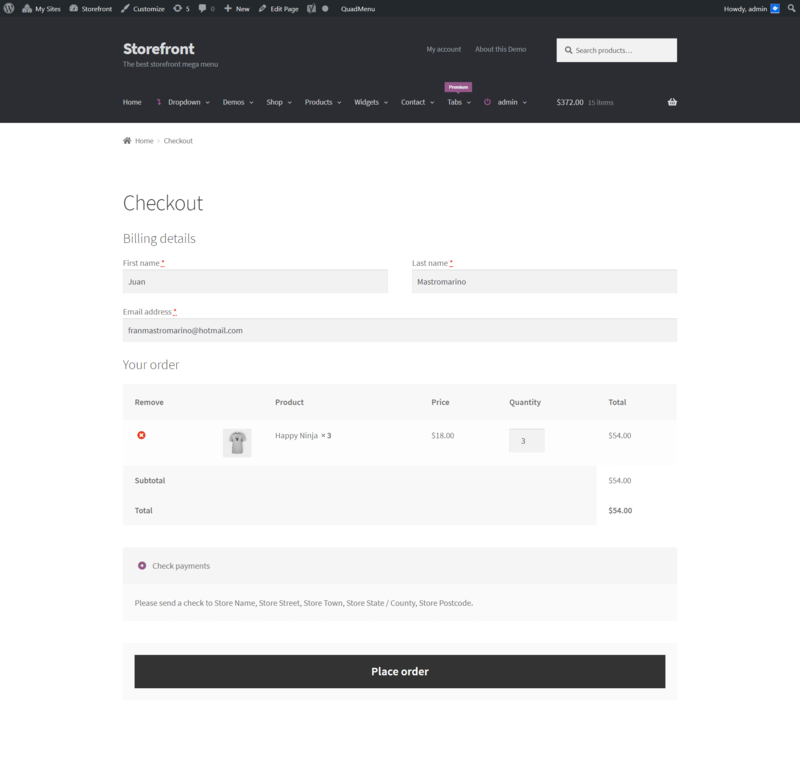 This plugin allows you to redirect your customers directly to the checkout page and includes the cart inside the checkout page. 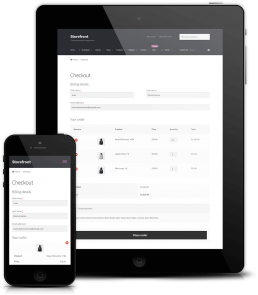 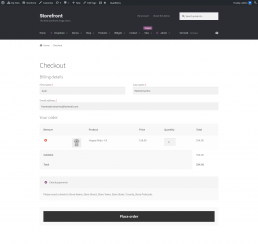 WooCommerce Direct allows you to include the cart form in the checkout page allowing your users to edit the cart and confirm the order on the same page. Our checkout settings allow you to easily remove the unnecessary fields and reduce the user spend completing those fields like the order comments, shipping address, coupon form, policy text, and terms and conditions. The WooCommerce Ajax add to cart function allows your users to include single, grouped or variable products in the cart without the need to reload the entire site each time. There are a lot of ajax add to cart plugins, but Woocommerce Direct is the only one who includes the added to cart alert via ajax clarifying the situation for the user. 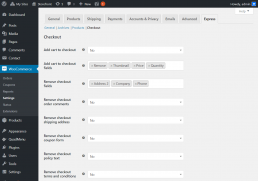 This option allows you to redirect your users directly to the checkout page reducing the total checkout process in one step. If you want to give the option to the user to make a direct purchase or the default add to cart product you can include a direct purchase button to the products page. 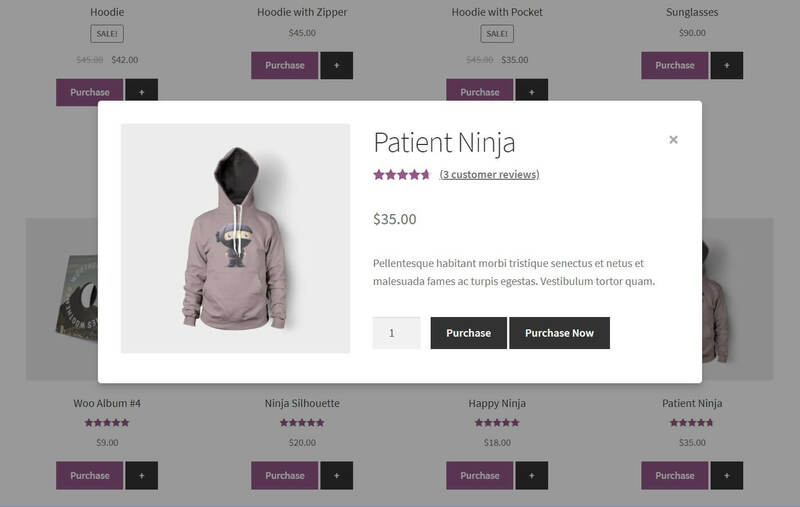 This option allows you to include a button which displays a quick view in the WooCommerce shop page and products categories. 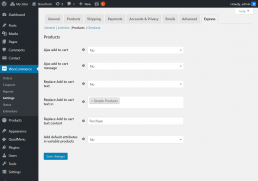 This is especially useful for the variable products because it allows users to select the products attributes and include directly into the cart.